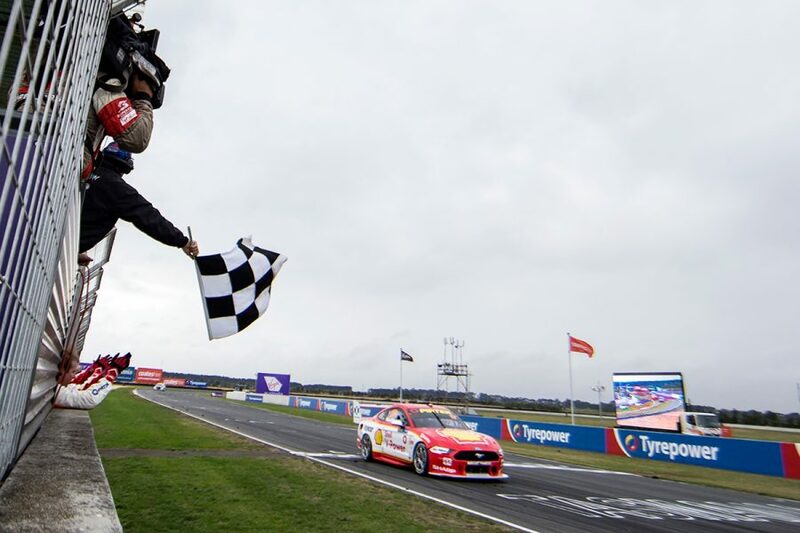 Scott McLaughlin says mistakes in ARMOR ALL Qualifying set up the championship leader's difficult Sunday at the Tyrepower Tasmania SuperSprint. Having won from second on the grid on Saturday, the final day proved tougher going for the #17 Shell V-Power Racing Mustang. 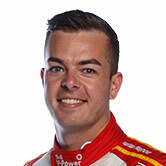 McLaughlin qualified fifth and finished fourth, marking the first time he’s been beaten on track this year, given he failed to start a race at Albert Park. Such has been McLaughlin’s form, it proved his worst starting and finishing positions since the Gold Coast last October. McLaughlin ran an aggressive strategy on Sunday, one of the first to pit during both rounds of stops. 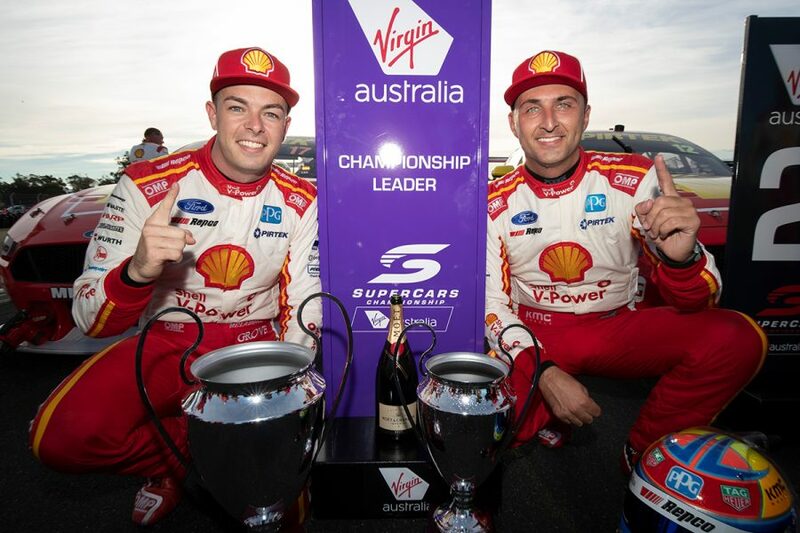 That vaulted him temporarily ahead of eventual second-placed finisher Fabian Coulthard and winner Shane van Gisbergen, but left him almost 14 seconds off the lead at the flag. “Qualifying didn't go to plan. Should probably have been a bit faster,” McLaughlin surmised. “I sprayed it a lot. It wasn't my best session by any means. “I made a mistake on both sets [of tyres] so unfortunately I did my laps always on my second lap, and then the tyre wasn't quite there. “If I'd qualified with track position I think it probably would have been put on the preferred strategy. Obviously Fabs took priority, track position, so I took a back step. “I was just on the slower strategy, I think I just wasn't on the fast one. 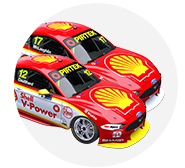 McLaughlin managed the gap back to Jamie Whincup in the closing stages, the Shell Mustang performing strongly as light rain fell. “It was hard. It was quite wet at [Turns] 6 and 7, but not so much around 4 – it was still damp, but nothing crazy,” he said of the conditions. “It was tough, it was full on, it was the same for everyone. But we were really quick. While his Sunday was somewhat muted, McLaughlin stressed that he left Symmons Plains “very happy”, given the bigger picture. He entered the weekend 31 points ahead of Whincup amid uncertainty over how the Mustangs would fare with newly-mandated ballast changes. A shocker for Whincup means McLaughlin now leads team-mate Coulthard by 124 points, with the Red Bull Holden Racing Team star a further 36 adrift in third. “If you could have said that we were going to come out of here with more of a points lead, team's [drivers] one-two, teams' championship leader...,” he said. “It's been a great weekend for the team overall, for Ford and all that sort of stuff.